As shallow and petty as it may sound, I love shoes! There is something very exciting and pleasing about getting a new pair of shoes. The only thing that makes a new pair of shoes better is scoring them at an amazing price! I continue to be amazed and thrilled by the great deals I have been finding at Costco on shoes. The next time you are in the market for a new pair of shoes, check out Costco, you will be pleasantly surprised! All of these adorable Slim Haviannas flip-flops are at Costco for $13 a pair, right now! I bought them in gold. They normally retail for $26 a pair or more! I have been buying most of my athletic shoes at Costco for years. I picked up these cute Adidas Litestrike Eva running shoes for $29.99. These shoes retail for $69.99! I love the bright and bold colors, the pink and navy blue color combo really pop! 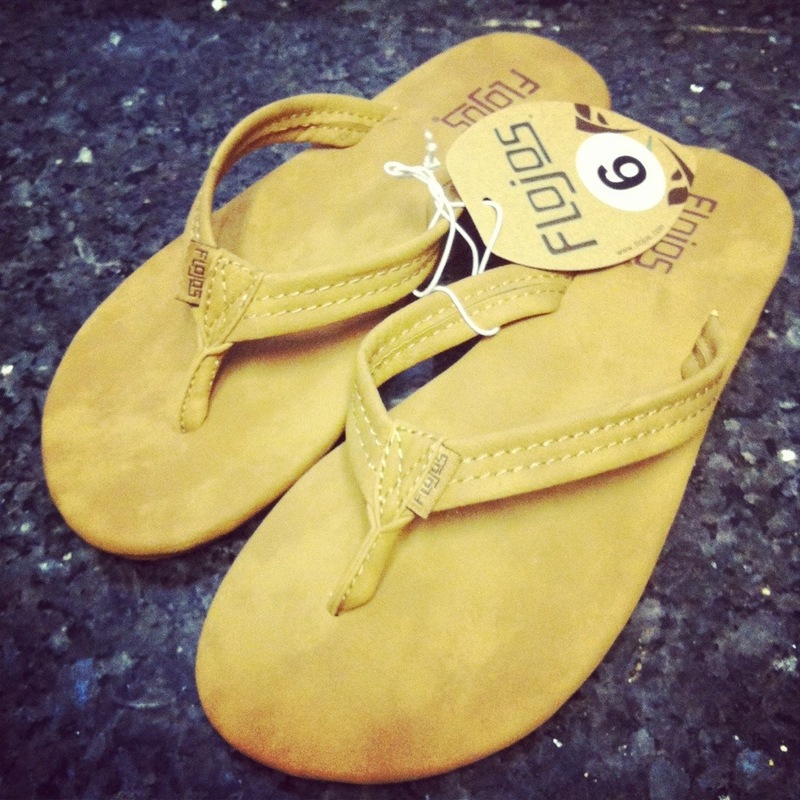 I am not going to share how many pairs of flip-flops I own, but that didn’t stop me from picking up these cuties! I bought these tan leather Flojos for $10 two weeks ago, which normally retail for $27. These could be the most comfortable pair of flip-flops I own. I think they are more comfortable than Reefs! Costco has some great deals on name brand shoes! Previous Post My blog reached 100,000 views today! I bought these really cute Adidas slip on and they are so comfortable. I paid only $19.99 or $29.99, I cannot remember which but they are more comfortable than my sketchers go walks and they run a lot higher in price. I should have bought more of the adidas but wanted to make sure they were comfortable and when I went back they were gone. I bought them over a year ago and wear them everyday, I want more. They had them in black and gray and they came up on the foot around 7 inches from the toe area. I looked on line and cannot find another pair like them. I am sad. They are sporty with a stripe on the back and a little adida tag on the bridge of where they end on my foot. I hope they did not discontinue but I can not find them on line anywhere.